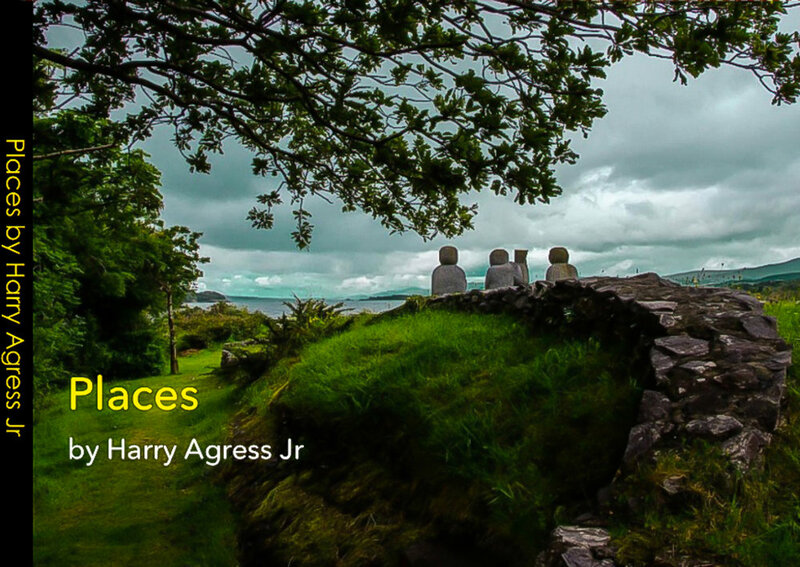 "PLACES" is a 50-page color fine art book of photographs from some of the most beautiful locations on earth. All photography featured on this website are available for purchase by clicking the link below. For all inquiries, contact me directly.